These days you need to do a fair amount of research to find out how to purchase life insurance- find the right carrier. 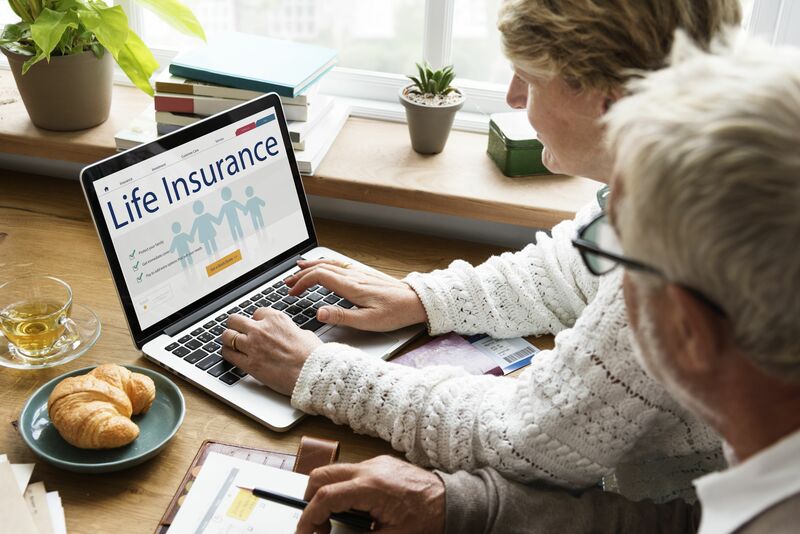 The process is easier with websites available to help with purchasing life insurance, and researching life insurance companies. You can get an easy life insurance quote without the hassle of pushy sales people. There are many decisions to me made in the process of finding the right life insurance company and life insurance coverage. It is advisable to purchase and carry life insurance if you are the breadwinner of your family. Typically, anyone with a mortgage, school loans, and small children to take care of should be purchasing life insurance. It may be advisable for senior citizens to let their coverage lapse if they are beyond these life events. The amount of life insurance coverage should vary between 3.5 and 15 times the salary of the individual looking for insurance. Making sure to match life insurance to your needs, without pressure, is one of the best routes for deciding. Health can affect your quotes so try to apply when you are healthy, and always be honest on your applications. Types of Coverage<BR>There are two types of life insurance policies offered by life insurance companies. First, term policies, which are pure insurance coverage, purchased for a set number of years. These term policies do not accumulate any cash value through the length of the term.Secondly, whole life or permanent coverage, which combines investment with insurance to build cash value. Term policies come out much cheaper than insurance with an investment. Whole life insurance is based on assumptions, and agents inflate potential returns to attract buyers. One suggestion is to keep your investments and insurance separate. The type of life insurance coverage is probably the biggest decision in how to purchase life insurance- find the right carrier. Term coverage works well for families who need insurance for a set number of years, say 10-15, until the children are self-sufficient. However, now day's term life insurance can be purchased in up to 30-year increments. Also, know that some policies pay out upon death of the insured; other policies may pay upon terminal illness. The cost of health insurance of course takes into account age, health and the size of the policy you are looking for. Policies are drawn up and calculated using mortuary tables, these tables are mathematical probabilities of life expectancy. By using life expectancy in addition to the personal variables, an insurance company can come up with a premium. However, some companies have been known to adjust these mortality tables, by getting numerous quotes you will have a good idea of what your policy should cost and involve. An example of premium costs would be a 40-year old man buys a 20-year term policy for $350 a year with a $500,000 payout. However, the same man would pay about $3000 a year for the same payout on a whole life policy. Using the resources available on the internet will help you with how purchase life insurance- find the correct carrier. In choosing the correct carrier, one of the most important factors would be finding a company, which will be in business for the length of your term, or life. If the company does not seem to be secure they may go under before you, and that will cause issues with getting your benefit paid out.